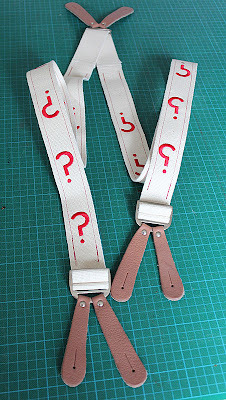 the fifth Doctor crew have landed! This last weekend I took a trip to attend Chicago TARDIS, one of the main Doctor Who conventions in the US. It’s been running for many years and has headlined many high profile guests in its time. 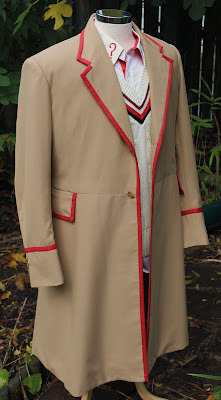 I have written a full in-depth review of my four days in Chicago over on my Eleventh Doctor Costume Blog, but here is a single digest of the whole weekend, which a heavy Fifth Doctor slant. This evening things unofficially kicked off with a complimentary meal for the reserve ticket holders, attended by the guests that had arrived by that time. There was a warm round of applause as Peter Davison and Janet Fielding came in, followed by Nicholas Briggs, Andrew Hayden-Smith and others. They were very cordial and made the point of table-hopping around the room to meet and greet everyone there. Janet was complaining about her Thanksgiving Dinner, which included sweet potato cooked with marshmallow. Peter on the other hand had a glass of wine, which was agreeing with him . . . I had a good chat to a number of fellow attendees who had been coming to the event for several years. Peter last came in 2005, and it had been a while since Janet had come over, so I filled them in my my experiences of her style and patter. Like me, they are looking forward to the weekend’s events.